Many ask us, How To Train for SWAT? 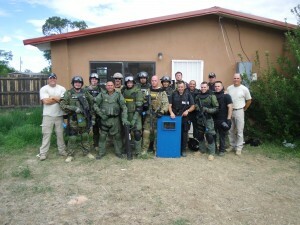 TAC*ONE Consulting will show you with our Swat School Courses. 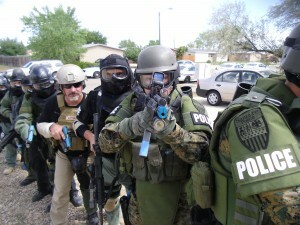 Police SWAT training is offered at two different levels. We offer this course to full teams on location or individuals wishing to hone their own skills to bring back to their SWAT team. 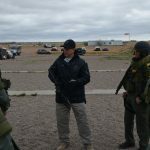 This four day forty hour Basic SWAT training school will cover the following areas: basic building searches, advanced building searches ( i.e. dynamic, methodical, stealth to contact), hostage rescue, warrant service, vehicle/bus assaults, open field movements and suicide bomber tactics. Simunitions will be integrated into the SWAT training curriculum to provide a realistic training experience. At the culmination of the course students will walk away with the basic skills needed to become a successful entry level tactical operator. More importantly they will have the confidence and mind set needed to apply those skills within a SWAT team environment. 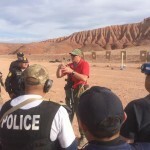 This five day Advanced SWAT school will cover handgun/ rifle and sub gun manipulation focusing on speed and accuracy, shooting on the move, multiple targets and malfunctions. Dynamic room entries coming out of rooms, covering opposing doors, covering the open area, address suspects, when to stop a dynamic, live fire room entry, shoot/don’t shoot. Rake and breaking and stuns. Practical application scenarios for high risk search/arrest warrant and HRT. Also covered will be high risk vehicle / tubular assaults (bus and rail) and basic tactical rappelling. Low Visibility / Risk dignitary protection will also be introduced.